Get ready for a Tooth Atlas like you’ve never seen before! 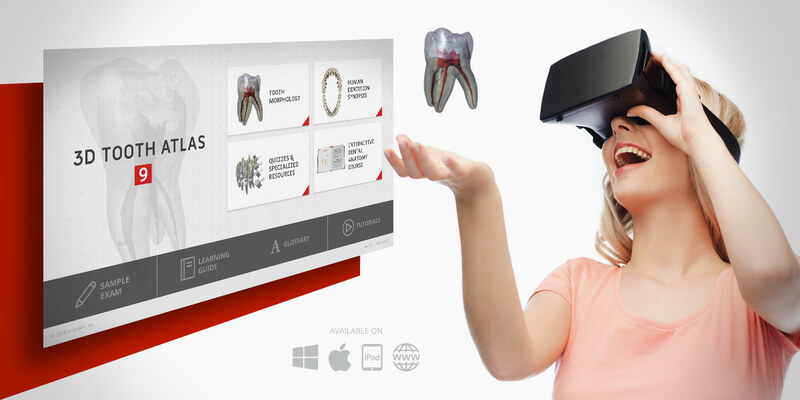 Come visit us at Booth 720 for an exclusive, hands-on preview of 3D Tooth Atlas 9! Simply stop by the booth and drop off your business card to be entered into our random drawing. Three lucky winners will be chosen at the close of the exhibition. Will you be one of them? Join us to find out!